A number of students join Jordanhill at the S5 or S6 stage every year for a variety of curricular or personal reasons. They settle quickly into the School and, as well as enjoying academic success, play an active part in community and leadership roles: in Primary; community programmes; S6 charity committee; Prefects; Captains. Please complete the online form here. We will contact you shortly thereafter. In January we write to all pupils in S4 and S5 who have asked to be retained on our waiting lists and will ask you to complete this form. We do not select by ability and we do not charge any fees. We will admit you only if we can meet your educational and pastoral needs and do so without detriment to existing students and without incurring additional costs. For example, we will not establish an additional course or class because you wish to join us. Please read the information leaflet. You may wish to remain on the roll of your current school while studying one or more Advanced Highers at Jordanhill. 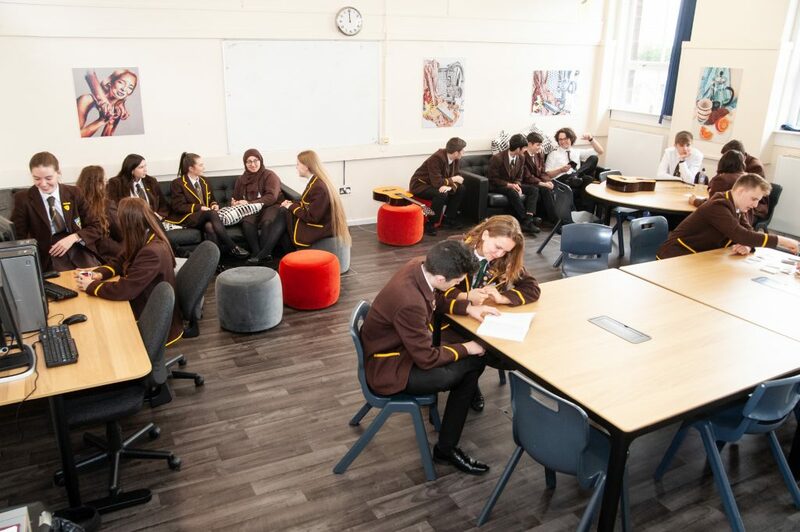 Jordanhill School will accept pupils from other schools into Advanced Higher classes provided there are spaces available within existing classes. In the first instance please speak to the Year Head in your own school who will then contact us on your behalf.